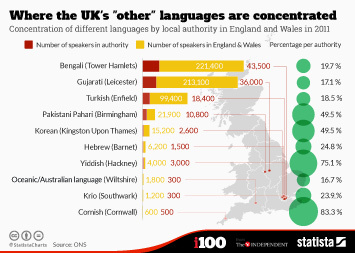 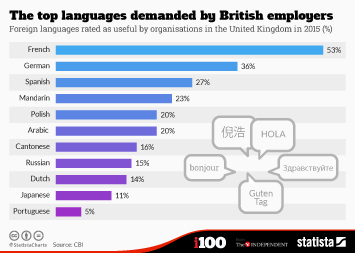 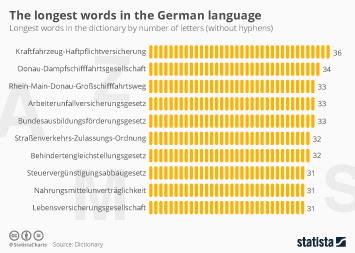 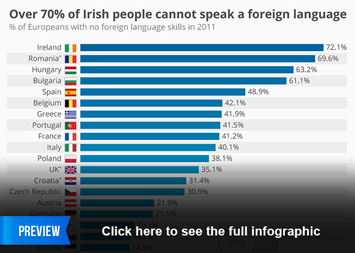 Some languages are more difficult to learn than others, especially for native English speakers. 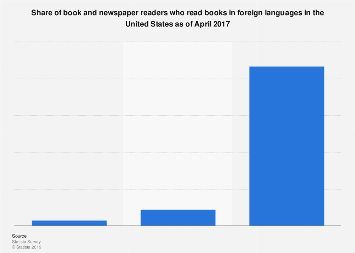 The Foreign Service Institute (FSI) is the U.S. government's primary training institute for employees in the foreign affairs community and its responsibilities include preparing diplomats and other officials to advance U.S. foreign interests overseas. 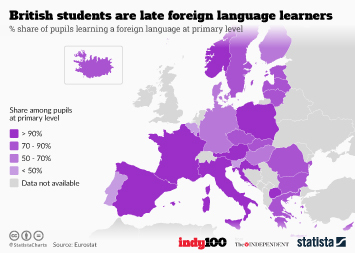 Taking that into account, language learning is very important in the FSI and it provides courses in over 70 foreign languages. 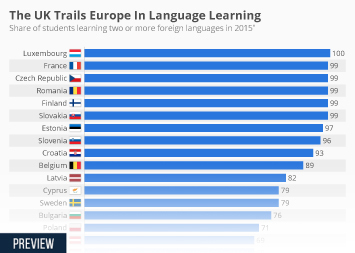 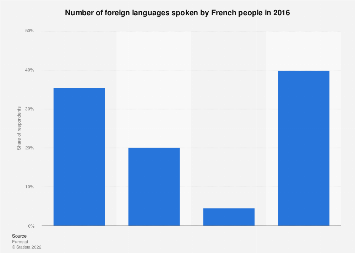 It has also created a list showing the approximate amount of study time required to become proficient in a range of foreign languages. 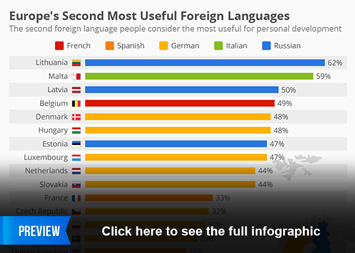 Published by website Effective Language Learning, the list is split into several categories. 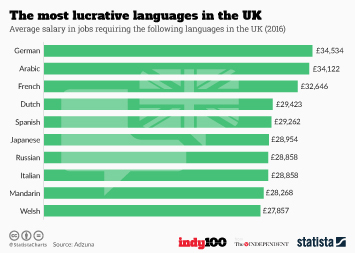 Category I is the easiest with languages such as French, Spanish and Italian all requiring approximately 23-24 weeks of study time. 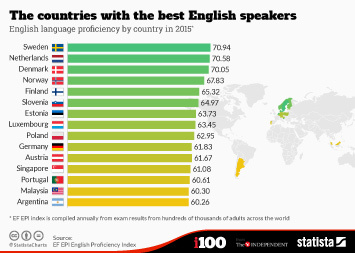 Things get more difficult in category IV where Finnish, Polish and Russian all take up to 44 weeks to learn. 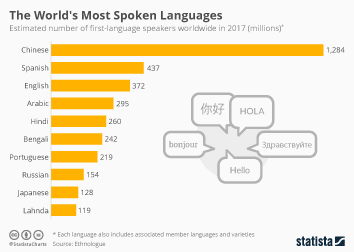 Category V is the most difficult for English speakers with Arabic, Chinese, Japanese and Korean all taking at least 88 weeks. 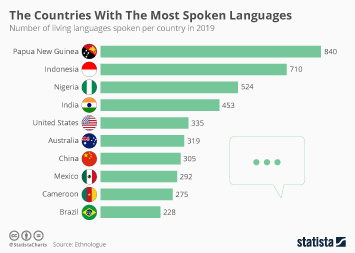 Given that this list was formulated by the FSI, it is important to note that some language students or experts may disagree with the ranking. 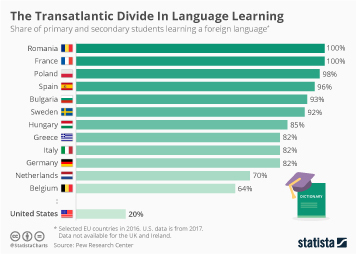 This chart shows the selected language difficulty ranking by category (approximate weeks to learn).